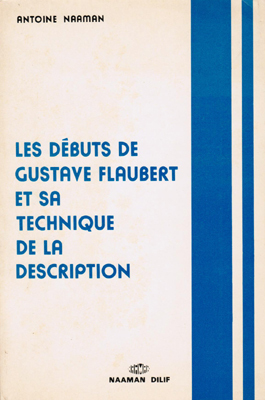 LES DÉBUTS DE GUSTAVE FLAUBERT ET SA TECHNIQUE DE LA DESCRIPTION. 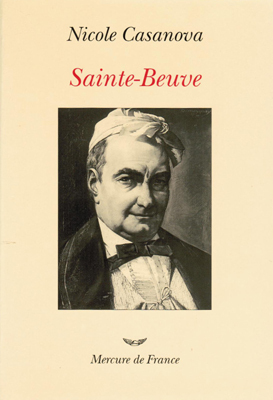 ［叢書］NAAMAN DILIF. 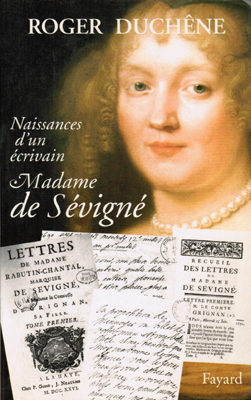 MADAME DE SÉVIGNÉ. 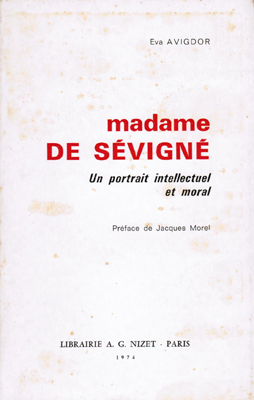 ［副題］Un portrait intellectuel et moral. 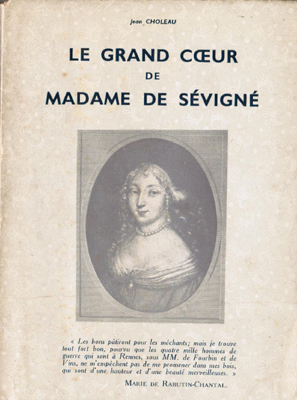 LE GRAND CŒUR DE MADAME DE SÉVIGNÉ.